"The Jule Box Studios": Sharing a new palette and news from "The Color Room"! Sharing a new palette and news from "The Color Room"! Well, it's been a little busy around the house lately! Getting ready for tons of stuff....why? well, some of you know that my entire family is graduating either from High School and College!!! AHHHH! 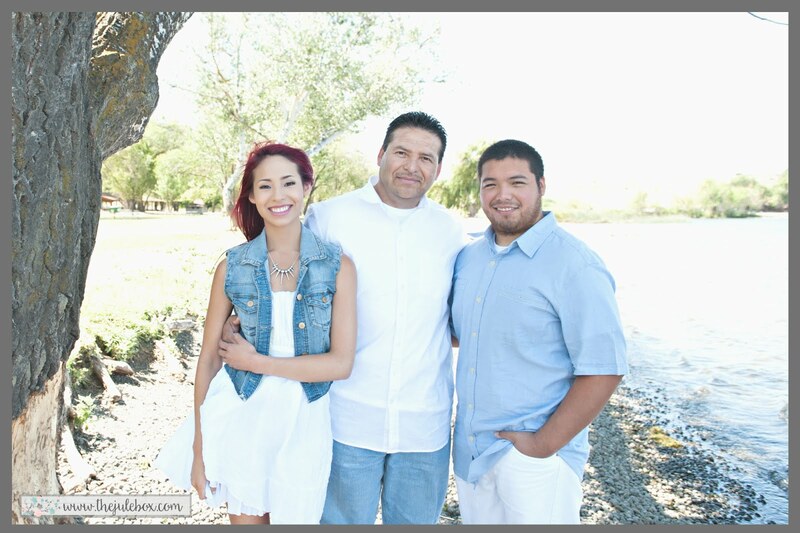 Everyone is my brilliant Hubby, my genius son and my smart and beautiful daughter!! Yes, ALL 3!!! I received an email from Lydell who owns and runs "The Color Room"!! Have you heard of them yet? If not, you need to visit the website....click on "The Color Room"!! Well I got my email this past Thursday that I was being invited to Guest Design for TCR!!! I still need someone to pinch me!! Seriously, this is unreal! I'm super excited and beyond honored! I will share my first project for the June pallette, #152! It's a beautiful color combo! 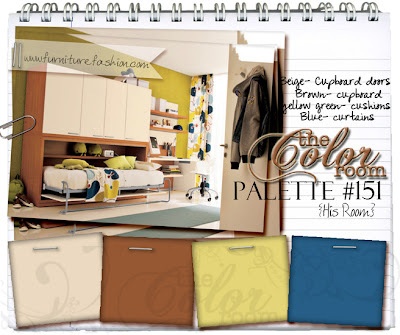 Take a peek on the pallette that is up now on the TCR website! Anyone can play along!! There are prizes to be won! All the info is on the "TCR" blog, there's even a sketch!! Visit "The Color Room" FB page for all kinds of info! And now the GDT line-up for 2013! I tell you, I have seen a lot of the work the permanent DT have created and it is beyond talent, it is true art in my opinion! To just be considered as a guest, excited me to the core! Thank you once again Lydell and "TCR" team! Stay tuned guys, I can't wait to share my June project with you all! but I will also be sharing my prject here, my Youtube and on my FB! Now go and create using Palette #151!! WOUW Biiiiiiig CONGRATULATION Jules, but you also deserve the honor, as your work is definitely just as good as theirs are, so don´t undersestimate your own skills hun, cause you´re an awesome designer yourself, and I love most of your creations too. Have a great time creating the entry there and I´ll look very much forward to see it, when it´s all done. Have a wonderful week-end and lots of fun. These are gorgeous colors togehter! Thank you Mendi!! I heard of them just about a month ago and fell in love with their palettes!! So when the DT call was out I really wanted to try out. This will be my first palette ever!!! So I am super excited Lyndell believed in me enough to guest design! Love palette #152, which is my month!!! Thanks Mendi!